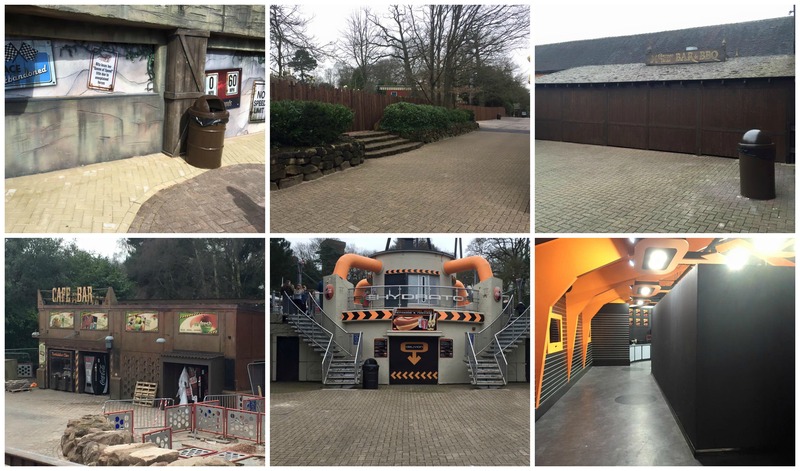 Start of the 2016 season changes overview – TowersStreet - Your premier Alton Towers guide! Saturday 19th March marked the opening of the Alton Towers Resort for the 2016 season, and with it numerous changes, closures and launches. Banners have appeared on the fence surrounding The Flume’s ride area, advertising Secret Weapon 8 – a new major project for the park. It is widely speculated to open in 2018, however there hasn’t been any planning permission submitted as of yet. 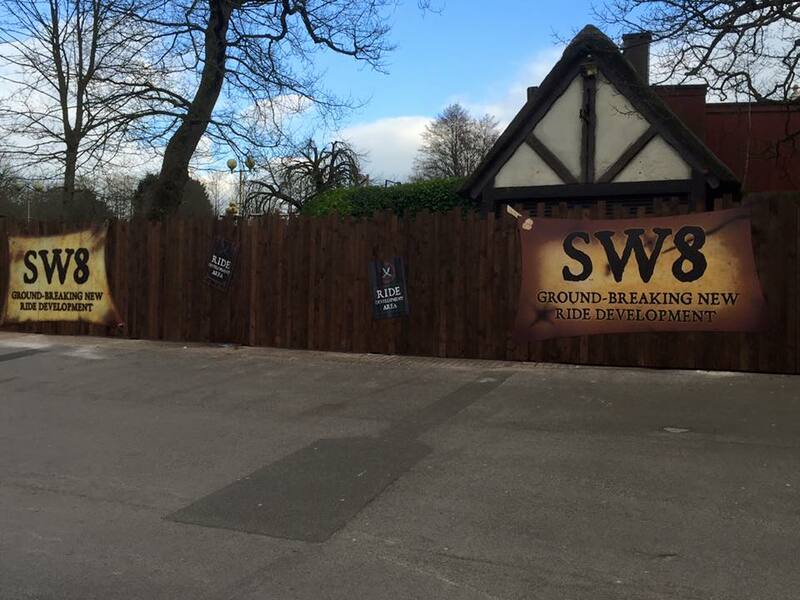 What do you think SW8 could be? Let us know in the thread on our Talk forums. 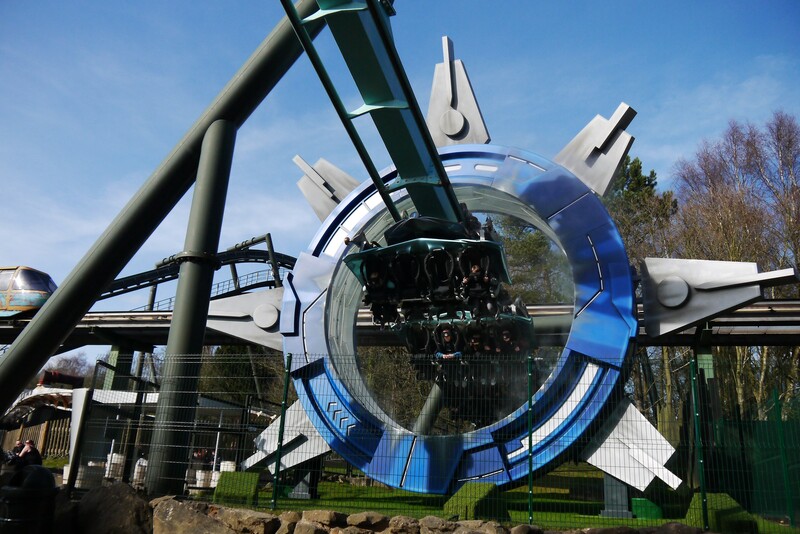 With previews of the new VR experience Galactica having taken place over opening weekend, the official opening date of Thursday 24th March 2016 was eagerly anticipated. TowersStreet community members have reported mixed reviews with some riders raving and others left deflated; concerns with the graphics quality, ride throughputs and uncomfortable headsets being noted. 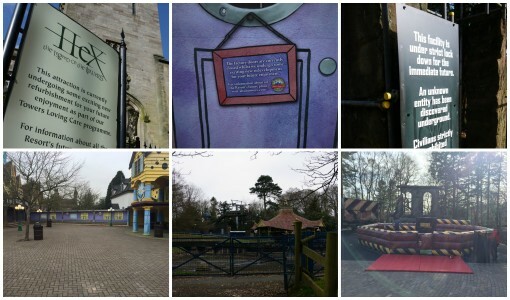 Ripsaw is currently the only ride to have been fully removed. The Flume has hoarding marked with SW8 marketing blocking off the ride area, encompassing both the Mexican Cantina and Ben & Jerry’s buildings. 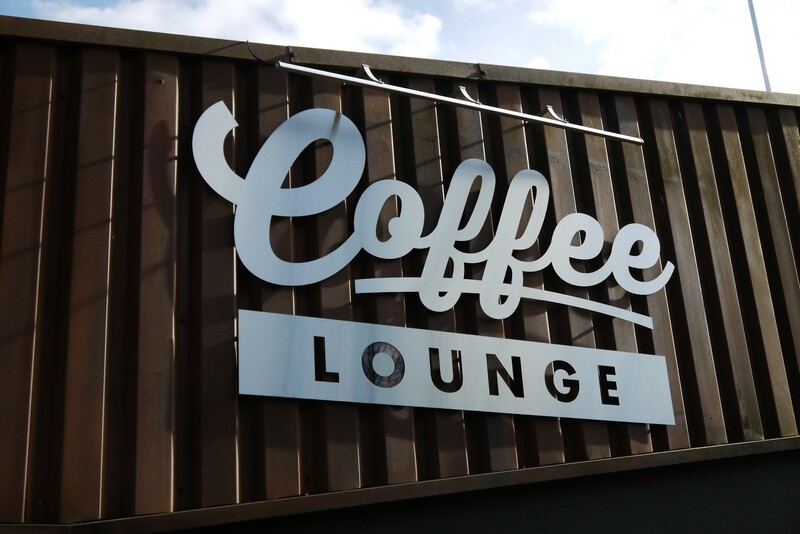 Towers Street Bar & Grill is closed for the beginning of the season, and will be re-opening for the summer period. 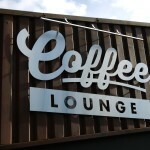 A new food outlet has opened in Forbidden Valley; the Coffee Lounge has opened in the old Fresh Fish and Chips building which was damaged by a fire during the 2015 season. The X-Sell Oblivion shop has been at least temporarily closed, with a black wall guiding guests past the on-ride photo points and through to the arcade. The Rita shop has been converted to a Box Office sales and information point, while the on-ride photo point remains. The 2015 installation “Treasure Trove Pirate Shoppe” which sold Lego in Mutiny Bay has also been closed with the signage removed. 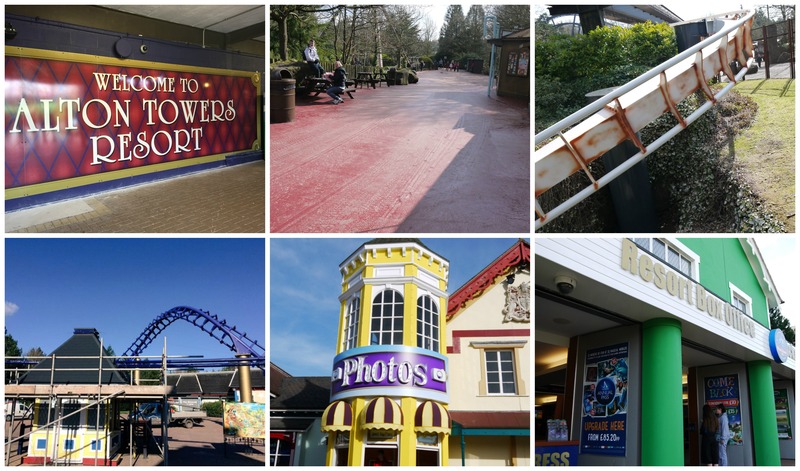 Do you have any thoughts on where the TLC project should head next within the park? Or any ideas on what the SW8 project might be? Stay with us here at TowersStreet for more news as we get it via our Facebook, Twitter and Talk Forums.